January 2, 2018 - Like us now! Many people in Pakistan are interested in buying altcoins especially the top coins including Monero,Dash, Ripple, Ethereum, Litecoin etc. A lot of international websites and exchanges allow people to buy these altcoins but a majority of these services do not work in Pakistan. Today we are going to tell you how you can buy Monero while sitting here in Pakistan. This is going to be a two-step process. To explain in one line, first, you will buy Bitcoin either through a credit card or your local bank and then these Bitcoins will be traded for buying the cryptocurrency of your choice. So, for the first part, to buy bitcoins, you can either use LocalBitcoins or CoinMama. For that purpose, you can follow our detailed guides on how to buy Bitcoins through your local bank account or how to buy Bitcoins through a credit card. And for the second part, we will be using Binance; a cryptocurrency exchange where you can trade altcoins of your choice. Now, we will assume that you have bought Bitcoins through the platform of your choice following our guides. Let’s move on to the second part of making an account at Binance. You can visit the website and make an account there. Create an account on Binance today! Once you have created an account. In the menu, you will click Funds > Deposits Withdrawals. Click that. Now through ‘Deposits WithDrawals’ you will be able to move your bitcoin to Binance to exchange them for other cryptocurrencies. In the section, find Bitcoin and click on the Deposit button. The deposit button will reveal a unique wallet address where you can send Bitcoins from LocalBitcoins or CoinMama. Use this wallet address for sending the Bitcoins to Binance. In the right side of exchange dashboard, there will be some popular trading pairs. Search for the Monero (XMR) there. Once you find it, click on it. Now you are ready to trade your Bitcoins for Monero. Focus on the below portion of the trading user interface. Through this part, you can place an order to exchange your Bitcoins for Monero. In the below section, you can either mention for what amount you want to buy Monero or you can pick one of the percentages to decide how much percentage of your money, you want to use for buying Monero. After filling the above form press Buy XMR and your order will be fulfilled in a few minutes. Phew! 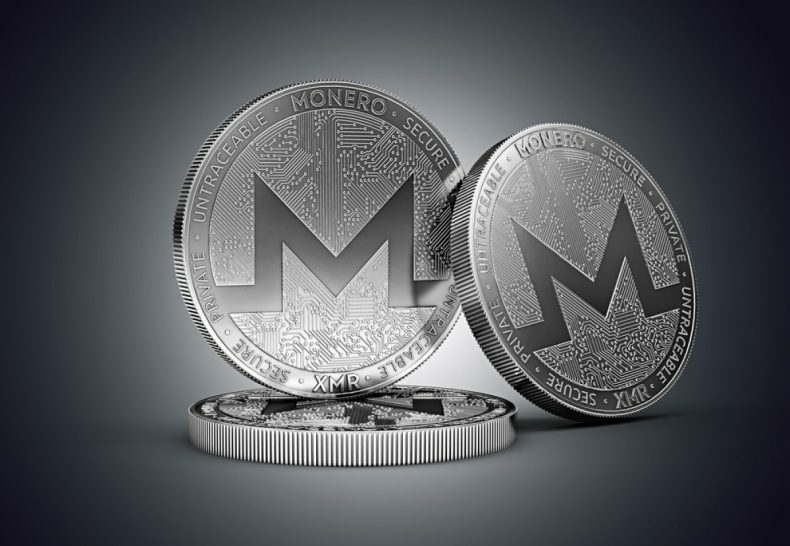 Congratulations, you have some Monero now. NOTE: TechJuice might get a small commission on every purchase.